Find information on bids or proposals? Find information on bus routes? 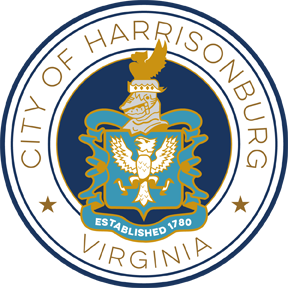 Find information on/about the city budget? Find information on city code? Find information on city maps? Find information on moving here? Find information on parking in the City? Find information on property assessment? Find information on voting and elections?